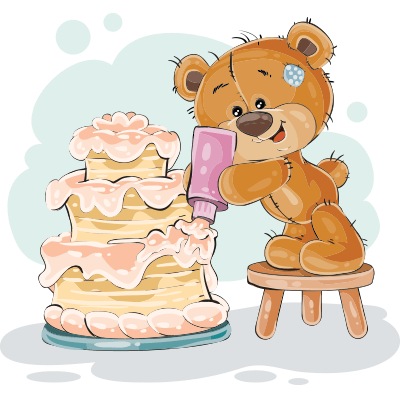 This darling bear has an especially sweet birthday surprise for your FB pal. Post this image on someone's timeline when their birthday rolls around. Anyone can type "happy birthday," but an accompanying image says so much more! We have lots of birthday imagery so check out our site to view them all.